Your double agent role will help you get to the truth: you’ll carry out the investigation as a cop, by collecting clues about the victim's death and questioning the suspects, and you'll finally unveil the mystery surrounding this murder thanks to your talents as a thief. Search over 35 unique locations to find the elements that will help you make progress in your investigation and the game. Solving the many available mini-games will also open up new paths of inquiry. 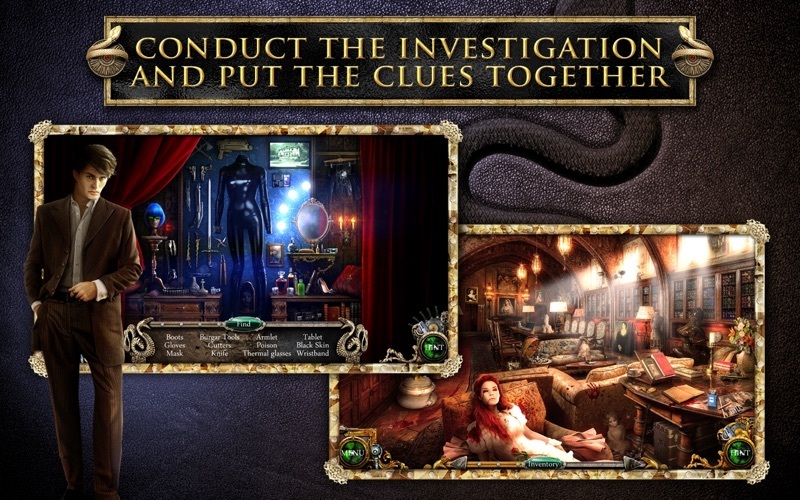 Your determination will help you complete the numerous hidden object scenes. - One heroine, two identities! 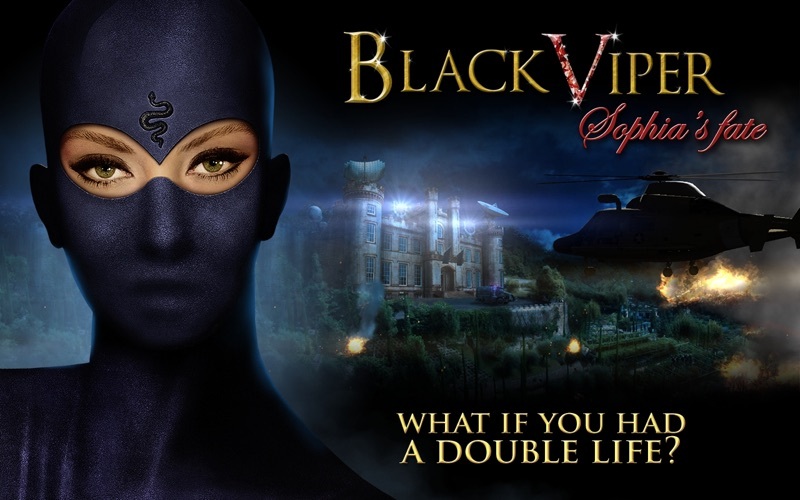 - A thrilling universe where sensuality and justice go hand in hand. - Stunning, highly detailed graphics. 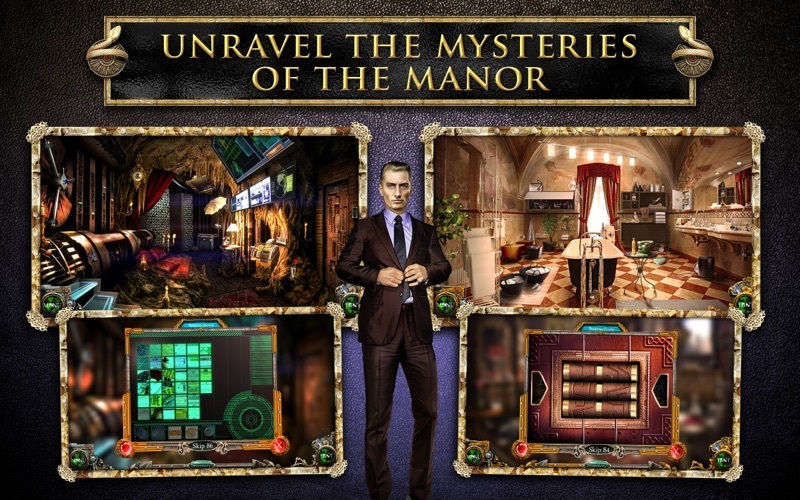 - 29 hidden object scenes and 26 mini-games to test your patience and reasoning. - Three levels of difficulty. - Captivating and engaging music. - Shed some light on your past!